Have you been trying to find a residential or commercial tree trimming company in the Southern California area that you can trust? 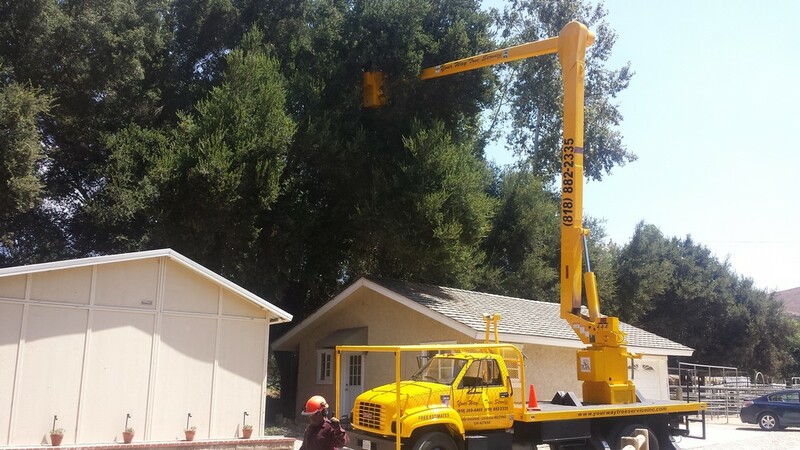 At Your Way Tree Services, we’ve accumulated years of experience serving the Southern California area with only in industry’s best tree trimming services. By jumping on opportunity’s to serve clients seeking both residential and commercial tree trimming services, we’ve come to learn the value of individualized customer service as well as learning to work with corporate construction groups, private contractors, as well as working alongside other commercial landscaping contractors. In addition, we offer a number of different services that range from lot clearing to plant analysis and diagnostics. No matter what size job that you have on hand, Your Way Tree Services is sure to complete the job quickly, professionally and at an affordable price! By scheduling time to make sure that the trees and plants on your commercial property look manicured and healthy, you’re taking the right step in improving the overall image and appearance of your company’s aesthetic. 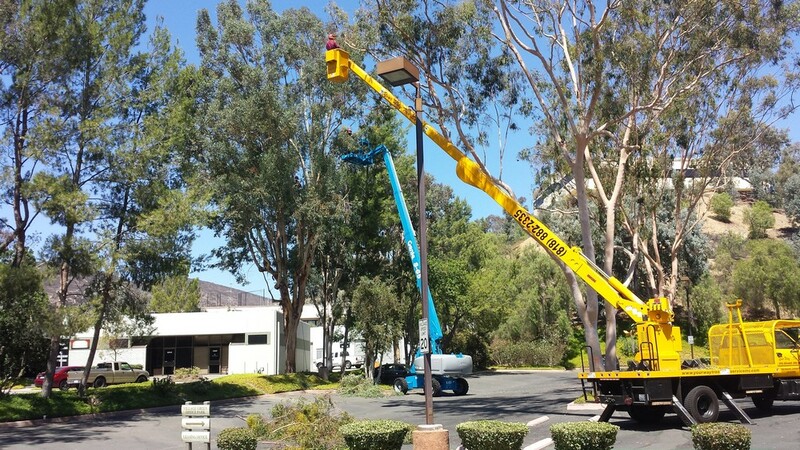 By entrusting your tree service needs to Your Way Tree Service Inc. you commercial property will offer striking first impressions to anyone that walks through your doors. We are capable of removing ugly or decaying trees no matter how large. If your commercial or residential property is currently being blighted by an ugly or ill tree or tree stump, you’re probably in need of our affordable tree removal services. Removing dying trees or ugly stumps on your property can be both complicated and dangerous depending on the size of the job, and is best left to an experienced and licensed tree removal company. Your Way Tree Services Inc. has had years of experience in this particular field of tree service and will remove the trees on your property with the utmost caution and care. Additionally, we also offer some of the area’s most sought after stump grinding services. By grinding the stumps on your property, you’ll be provided with healthy wood incused soil that can be used in a variety of different ways. Lots of our clients like to use this protein packed soil to fertilize their gardens, create playground bases, or simply to provide additional nutritional value to the soil in their yards. Interested in finding out more about the affordable tree removal services that we offer at Your Way Tree Services Inc.? Stat up to date with the newest service additions on our tree trimming blog! From affordable tree removal to tree maintenance plans, our licensed tree service experts are ready to help you with the problems that have taken root on your property! Contact us at 818.882.2335.